Would you give-up a $1,000 bonus to save one co workers job? 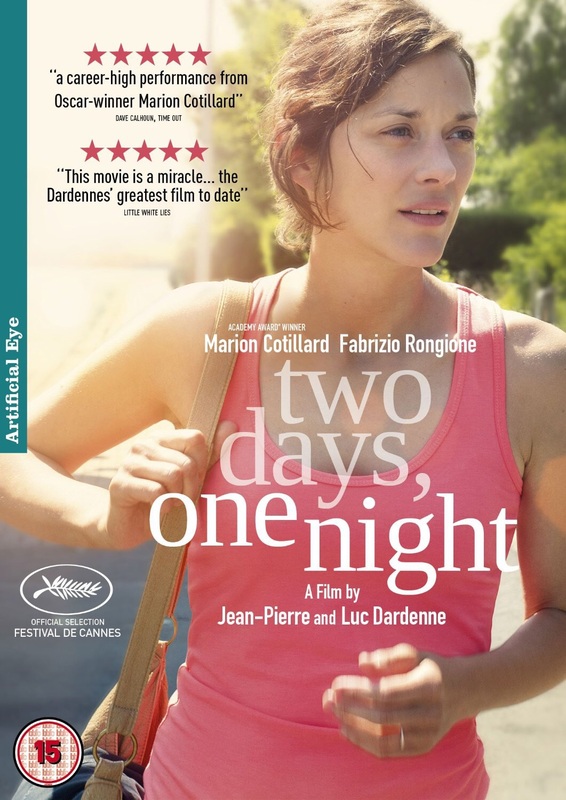 The film opens with Sandra, woken up by a phone call from her friend and former coworker, Juliette, telling her that her 16 fellow employees voted for a 1,000€ bonus rather than have her return to work. Juliette, asks to come with her back to confront her former boss, and demand a new vote on her fate. Sandra, who had been on medical leave as the result of depression, is pushed by her husband to return to her workplace with Juliette, armed with knowledge that her supervisor had spread false information, she is given the opportunity for a new vote on Monday morning. She has only two days and one night to convince a majority of the 16 workers to give up their bonus to let her keep her job. In one way this can be seen as a literal question – this woman, this job – but it can also go to the larger question of what sacrifice will we make for others. The writer makes the question not just one of greed, but delves into how employees decision’s impacts their own families.